It’s the hilarious third book in the bestselling award-winning GEEK GIRL series! The laugh out loud follow-up to award-winning debut GEEK GIRL and MODEL MISFIT will have you in stitches! Holly Smale has done it YET AGAIN with another novel! 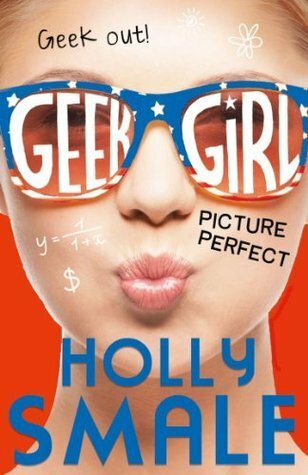 I was so excited when hearing another Geek Girl novel was being released. I HAD to get it. I needed it in my life!! This series just makes me smile no matter what. I find myself in stitches, laughing out loud, and just falling for all characters. If I could be best friends with Harriet Manners, I could. She just has so much energy and light and wouls keep me amused to no end (even in tight and depressing situations). She is a fantastic main protagonist. I just love seeing what new adventures she goes on, and what struggles she is going to face next. Every embarassing moment, I face with her. This novel, Harriet is battling with herself and when it comes to romance. All old characters make an appearance no matter how brief. What I liked about this book were the numerous hilarious moments, Harriet's random facts - and who can forget Wilbur?! Family, romance, friendship and trust are all inside this storyline. I enjoyed the story in general. It's good, funny and makes you smile. I love Holly's writing. She does a fantastic job every time. 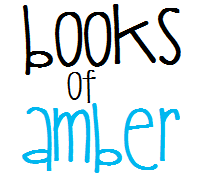 I was hooked from the beginning, and loved the ending as it had that cute and hopeful feeling.